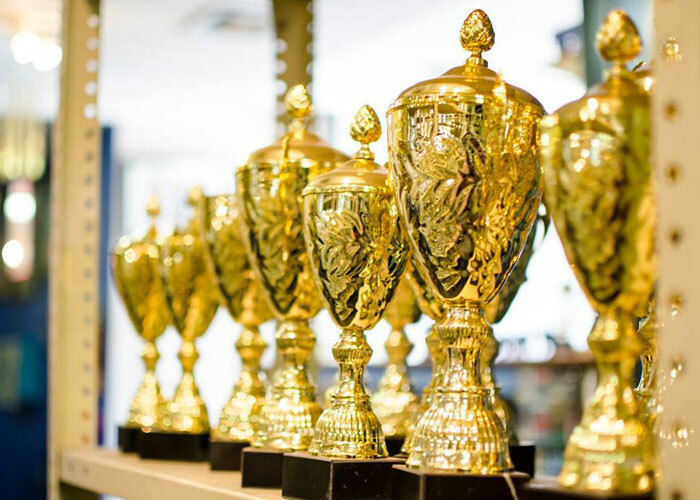 We are Africa’s largest wholesaler and retailer of trophies and allied components. 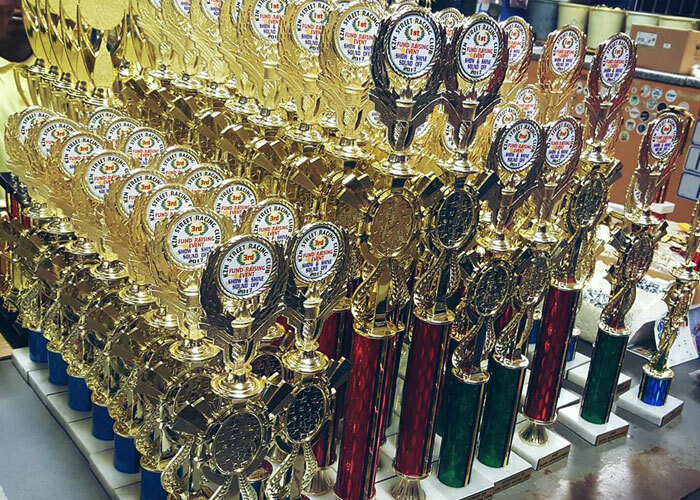 To develop TROPHIES & ENGRAVERS to become a leader in the Trophy Industry, with people and products second to none. 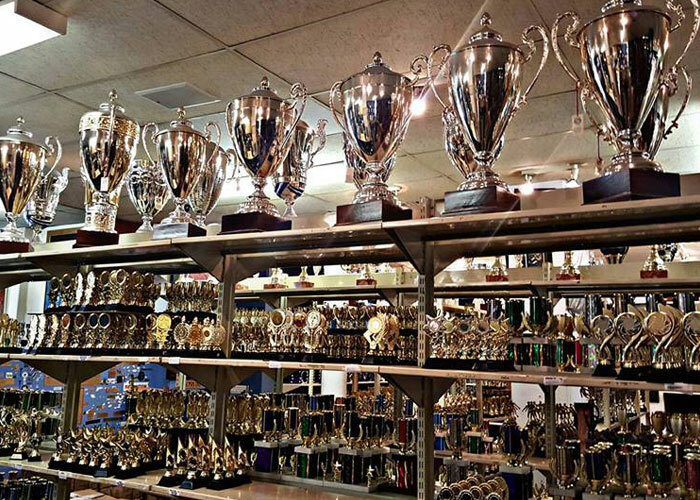 With over 25 years of experience, TROPHIES & ENGRAVERS has developed into Africa’s Largest Trophy and Awards Supplier. With a massive range of products of the very best quality, we have something to suit every customer’s style and budget. In the quest for 100% customer satisfaction, we closely monitor our stock levels to ensure that we are always able to supply on-time, all the time.